On March 18, 2019 Monkhouse Law on behalf of Will Morris started a proposed class action against Solar Brokers Canada Inc. The lawsuit alleges that Solar Brokers misclassified a substantial portion of their workforce as contractors when they ought to have been classified as employees, they also systemically pushed the workers to do overtime for which they were not compensated. This page will be updated with more information as the matter moves towards certification. 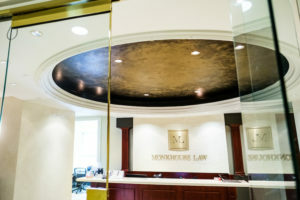 Should you have any information regarding Solar Brokers, or if you are concerned about misclassification and unpaid overtime in your workplace please contact Alexandra Monkhouse at alexandra@monkhouselaw.com or phone to 416-907-9249 ext. 211.